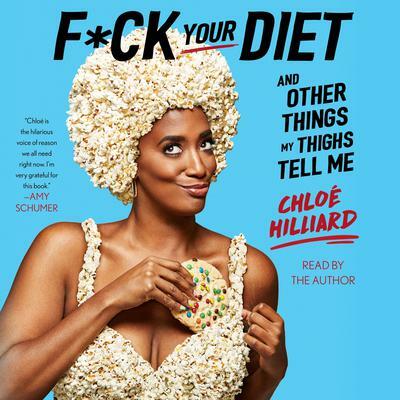 Chloé Hilliard is a writer and comedian who first appeared as a semi-finalist on NBC’s Last Comic Standing and went on to Comedy Central, MTV, VH1 and more. 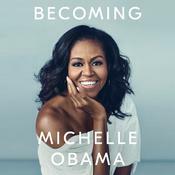 Prior to her comedy career, she was a culture and entertainment journalist whose work has been featured in The Village Voice, Essence, Vibe, and The Source. Find out more at ChloeHilliard.com.